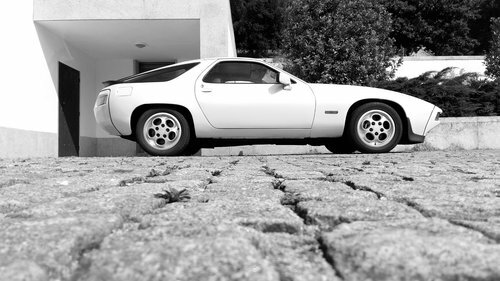 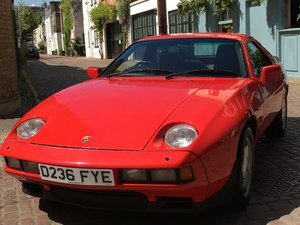 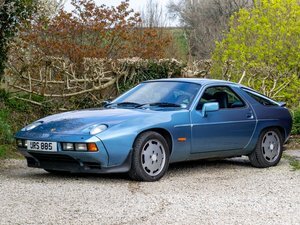 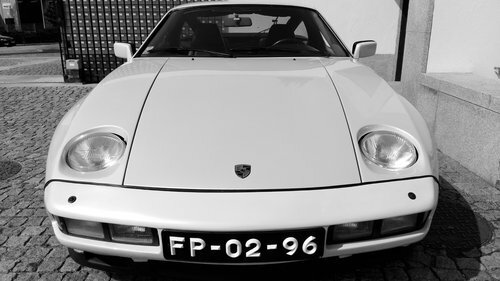 In the year of 1978 the Porsche 928 was elected "Car of the Year International" and was at the time a strong bet of the German brand to replace the old 911. 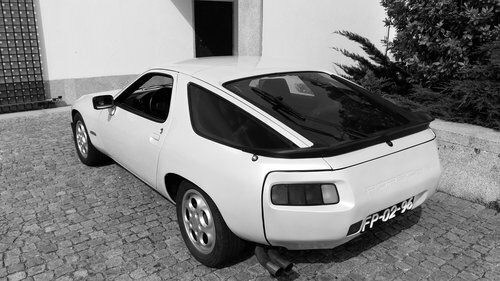 At the time, this high-performance GT was bringing the best that Porsche could do in terms of engineering, dynamics and comfort in a car. 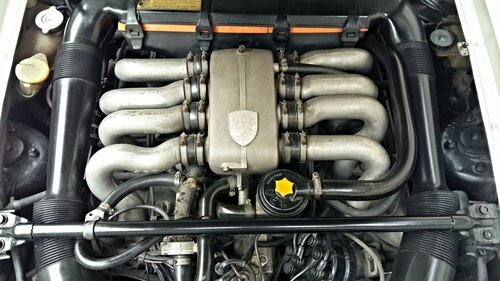 This 1978 manual box is in excellent condition and we have all the history of maintenance of the same properly documented. 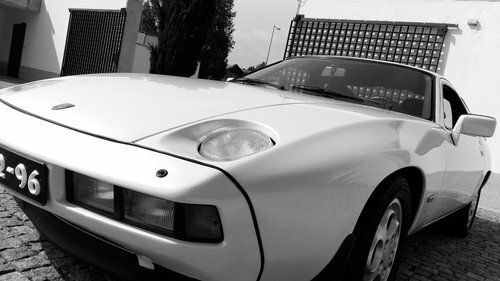 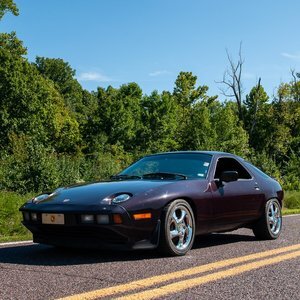 The 928 is one of the models that is in full appreciation in the international market of classics. 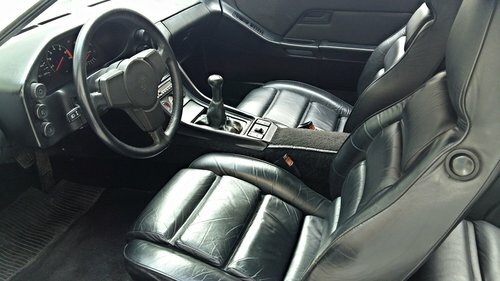 We provide international transport in closed truck. 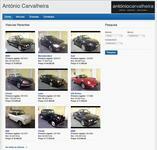 Our show room its about 10 minutes from AirPort of Oporto, Ryanair, Easy Jet, avaible.